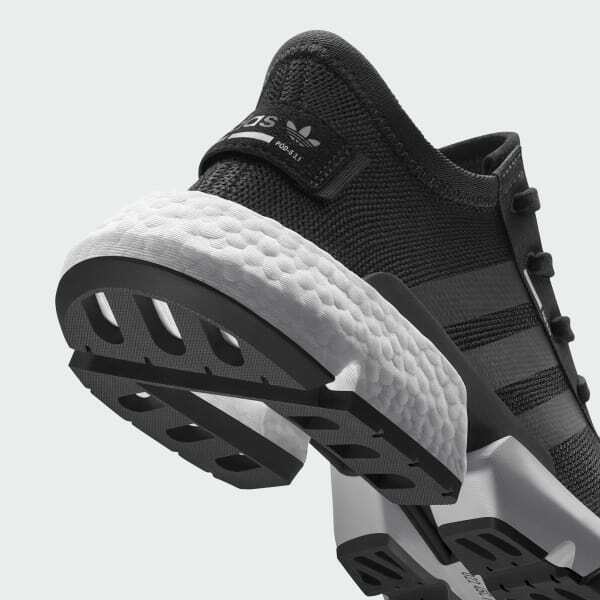 Boost where it matters most. 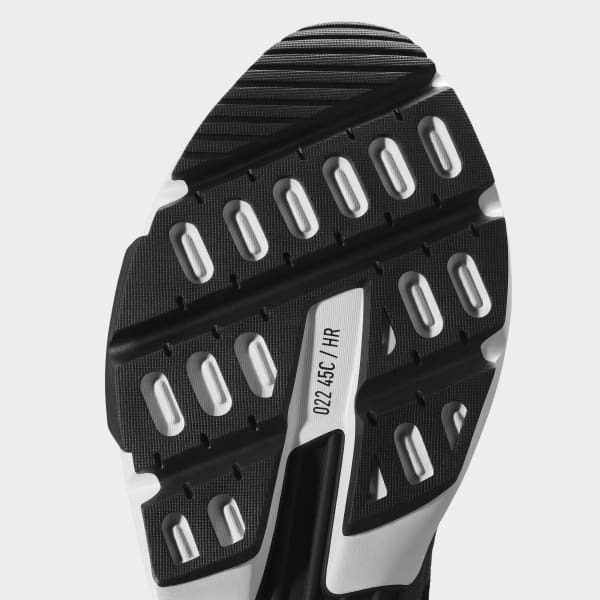 Our leading comfort technology is repurposed within a podular heel element, bringing the full Boost sensation to the most important part of your stride. Stablity meets flexibility. 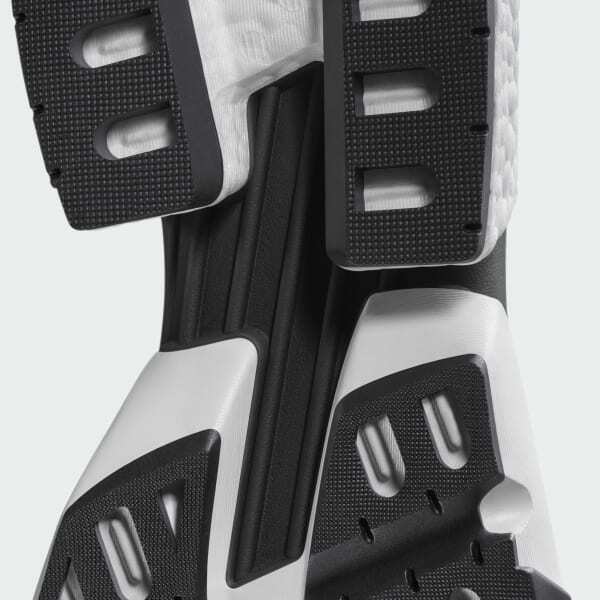 Inspired by our Torsion system technology, the Point of Deflection bridge brings stability and flex to the podular sole and allows for the natural torsion of the foot. Comfort from heel to toe. A high rebound EVA compound brings soft and responsive cushioning to the forefoot, extending comfort across the sole unit from heel to toe.